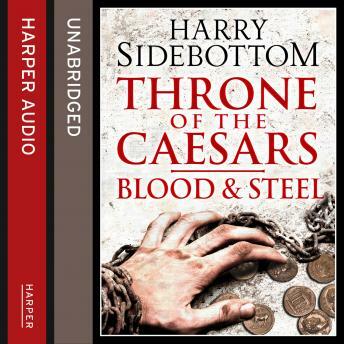 From the bestselling author of WARRIOR OF ROME comes the second book in an epic new series set in third century Rome; a dramatic era of murder, coup, counter-rebellions and civil war. In a world of battle and betrayal men will fight - and kill - to sit on the Throne of the Caesars. Emperor Maximinus' reign hangs in the balance. At the helm of an empire that is bleeding manpower and money to sustain his wars in the north, rebellions flare in the far reaches of its territories. In Rome, the first blood of the revolt is shed when an assassin murders Maximinus' prefect and announces to Rome that their ruler is dead and the Gordians have taken the throne. Still bitter at having a soldier from the barracks wearing the imperial purple, the Senate endorses the rebellion: the Gordiani are hailed as Emperors.